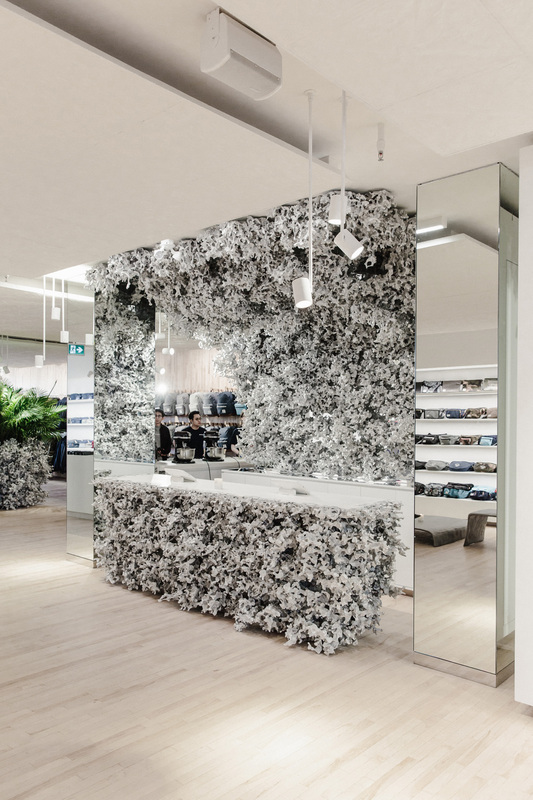 The Vancouver-born brand's new flagship. 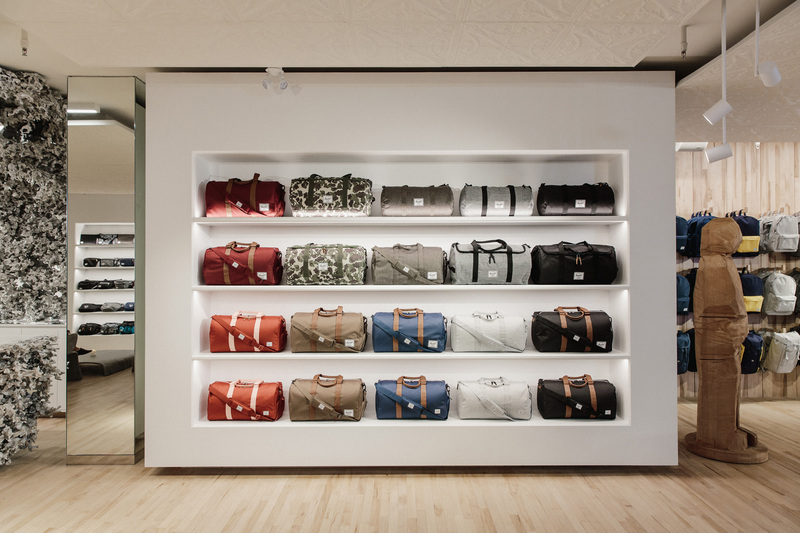 Herschel Supply Co. has made its mark internationally, its backpacks and luggage populating airports, city streets, and campuses around the world. And the Vancouver-born brand now has a new home at home, opening its first North American store in the Gastown neighbourhood this past June. 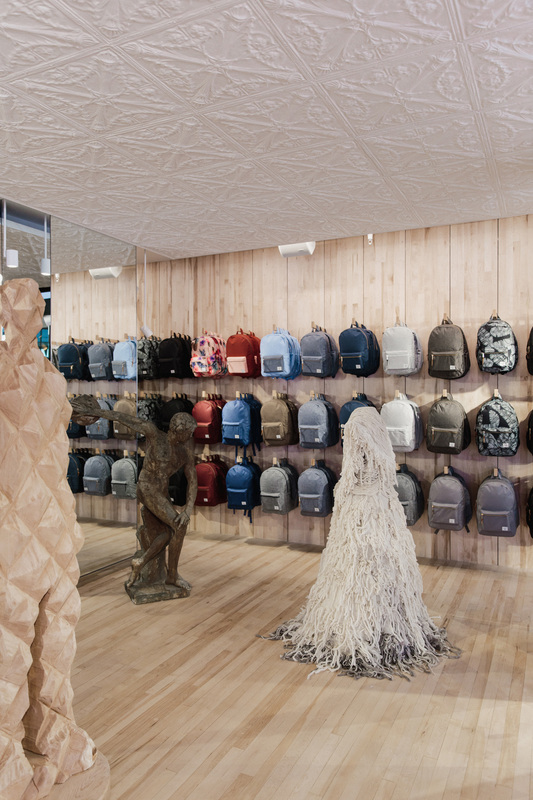 The Omer Arbel–designed shop features sweeping views of the North Shore mountains and displays the largest selection of all things Herschel outside of the brand’s e-commerce shop. Herschel’s name derives from the Saskatchewan town where co-founders and brothers Lyndon and Jamie Cormack’s Scottish family immigrated three generations ago—and, for Vancouverites on the go, it has come to carry a bit of home.